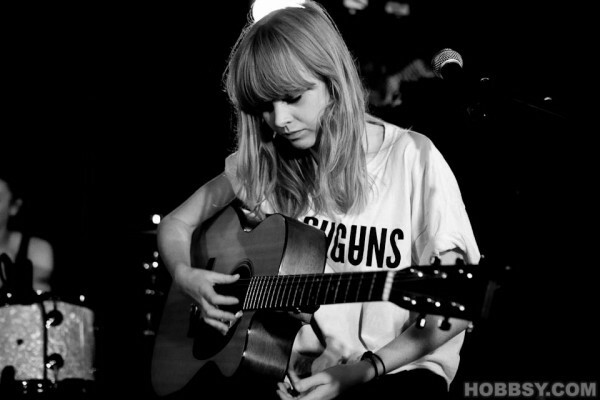 Lucy Rose has made a “comeback” after having disappeared for a while – but now she sounds better than ever (and yes, we did love her old stuff too). After a tour with Bombay Bicycle Club, the 25 year old singer-songwriter has now released her new singles Our Eyes and Like An Arrow from her upcoming album Work It Out. We’re excited to introduce you to Like An Arrow, if you haven’t had the pleasure of listening to it yet. It goes down a treat and deserves the title track of the week! Posted on June 17, 2015 by pinkbananamilk	This entry was posted in Music and tagged indie, Like An Arrow, Lucy Rose, music, singles, track of the week, Work It Out. Bookmark the permalink. ← Pokemon to blame for homosexuality, claims church – SERIOUSLY?